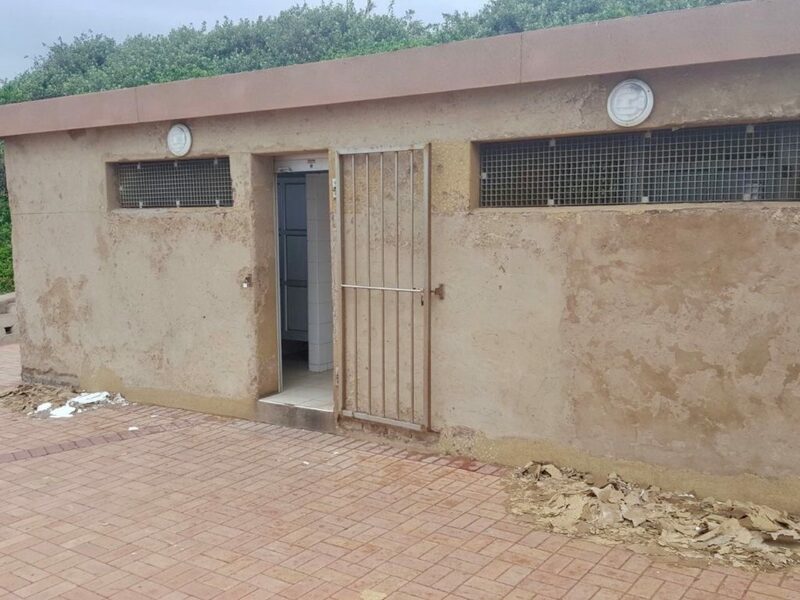 Part of the preparations for the uMhlanga’s holiday season, in the upgrade of the Durban View Park ablutions. A big thank you eThekweni Parks Department for attending to this and agreeing to also tackle the McCausland Crescent block. The upgrade includes re-plastering and painting, changing doors and replacing missing elements of the bathroom facilities.